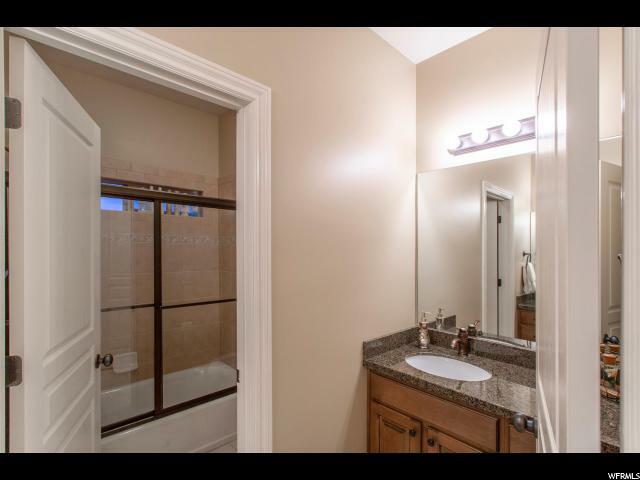 Don't miss this home located in a very desirable, family-friendly neighborhhood. 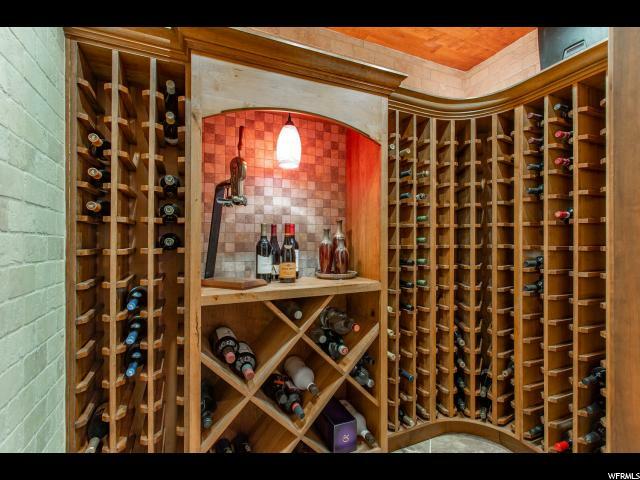 This home has all the extras! 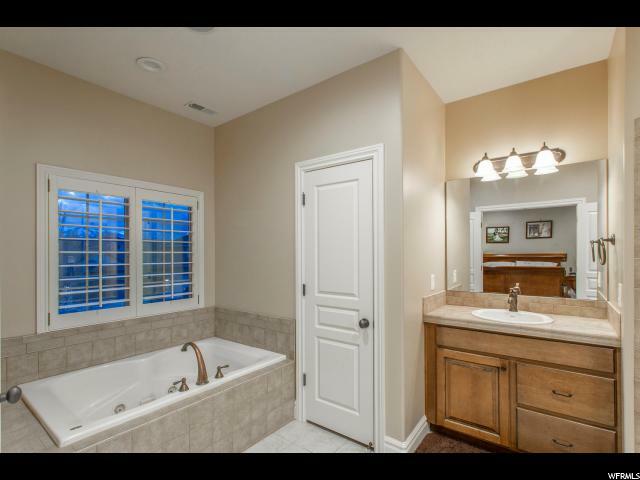 First to note, is the 16'x44' salt-water pool with its own bath and shower. 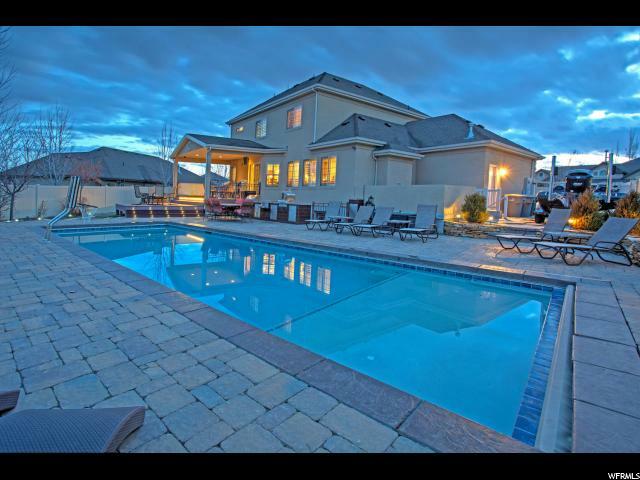 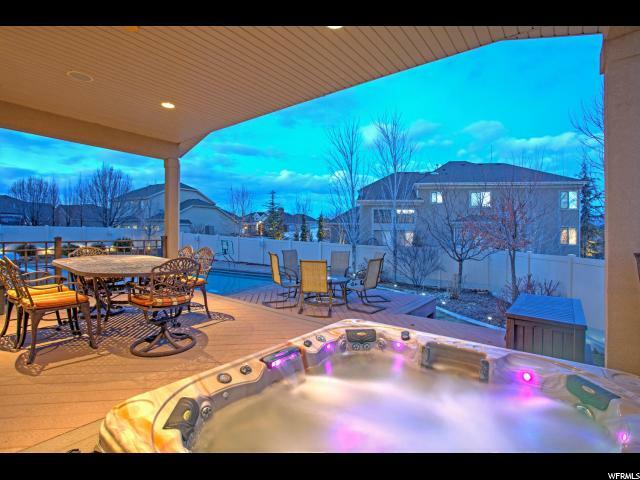 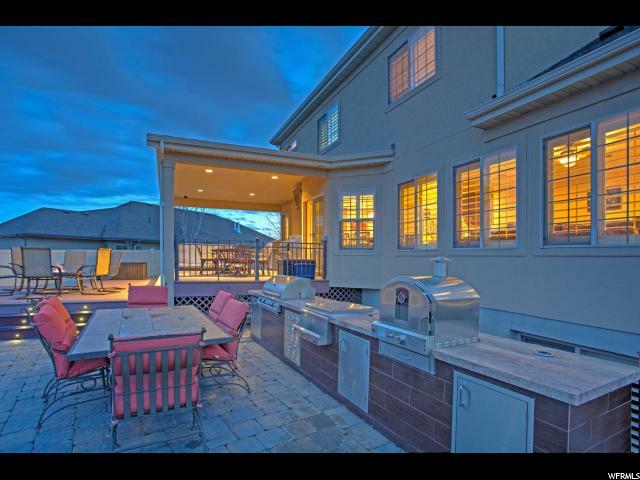 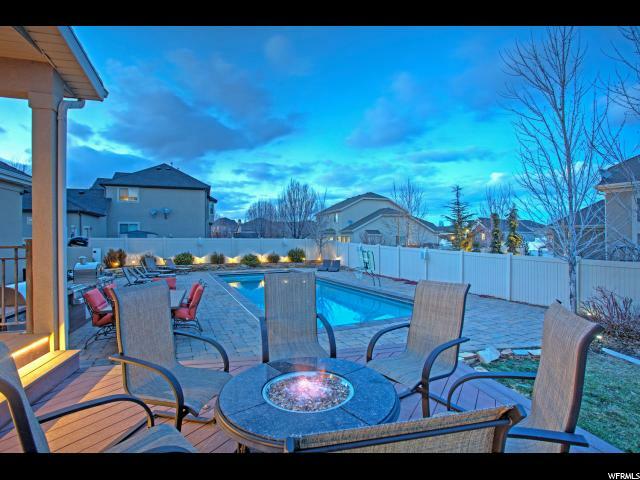 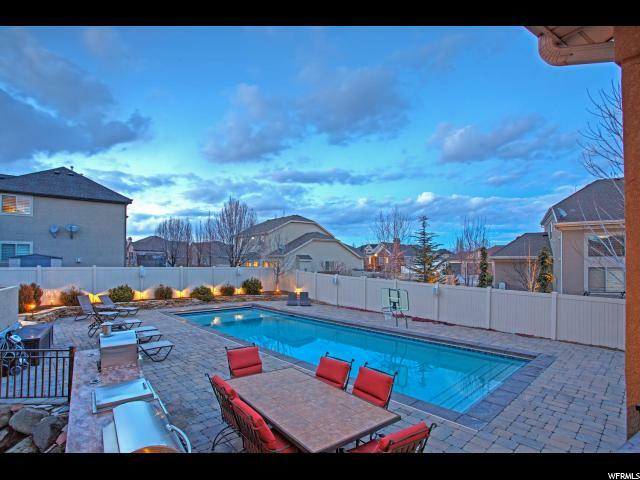 This beautiful back yard also has an outdoor kitchen with pizza oven, built-in hot tub, and a cozy firepit. 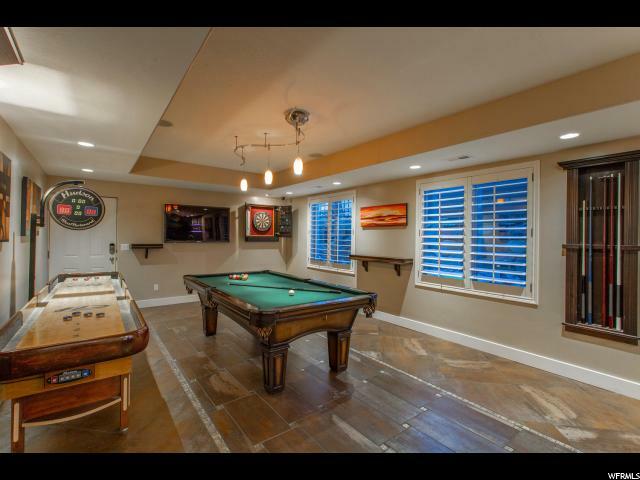 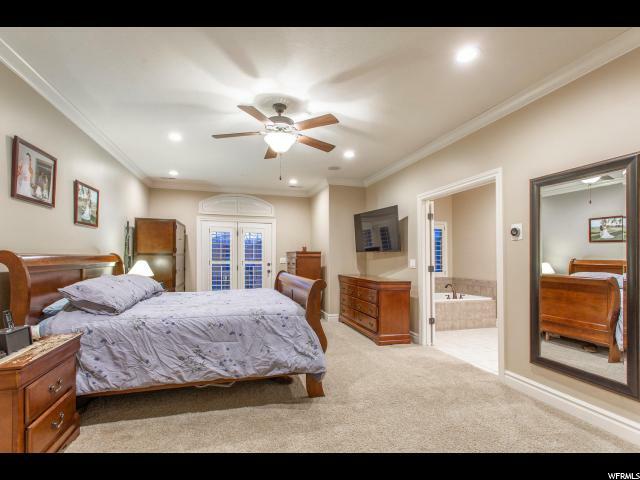 The interior boasts 6 bedrooms, 4 and half baths, office and formal dining. 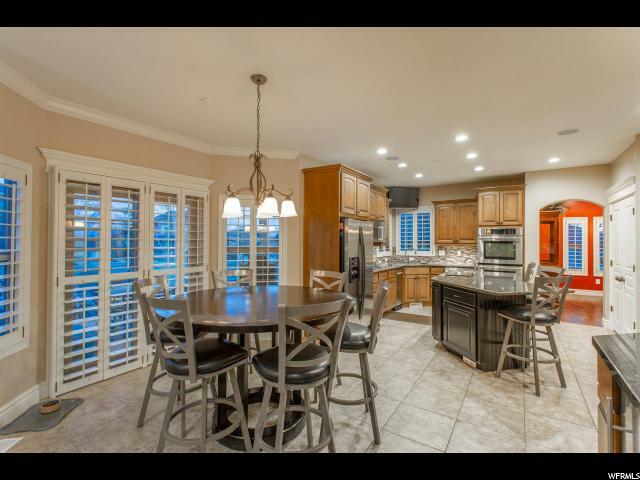 Kitchen is for entertaining! 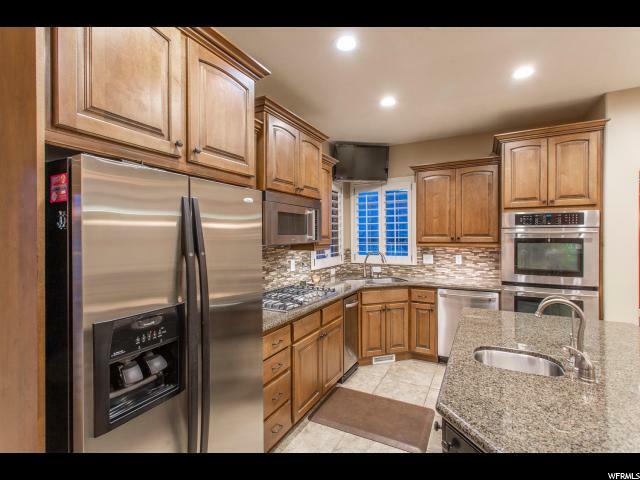 Double ovens, Under-Counter ice maker, refrigerator, and wine refrigerator. 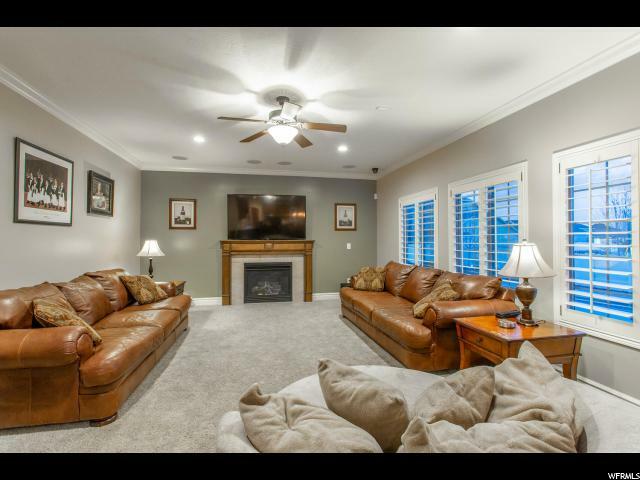 11 TV's, Sonos audio system, Control 4 Automation, iPad in-wall touchscreen, and 11 security cameras are just some of the A/V features to note. 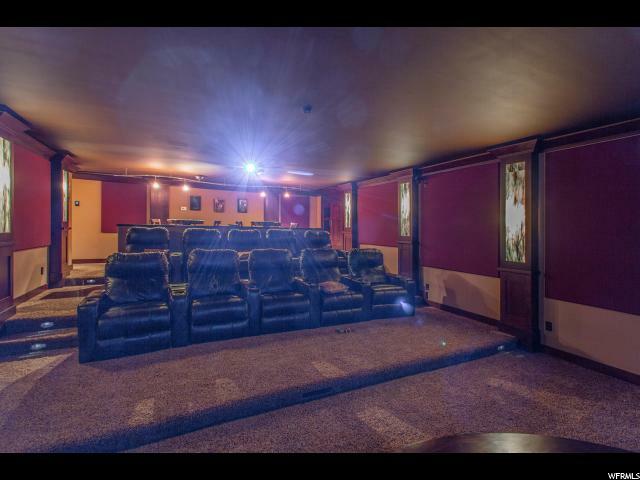 Huge 15-20 person theater in basement. 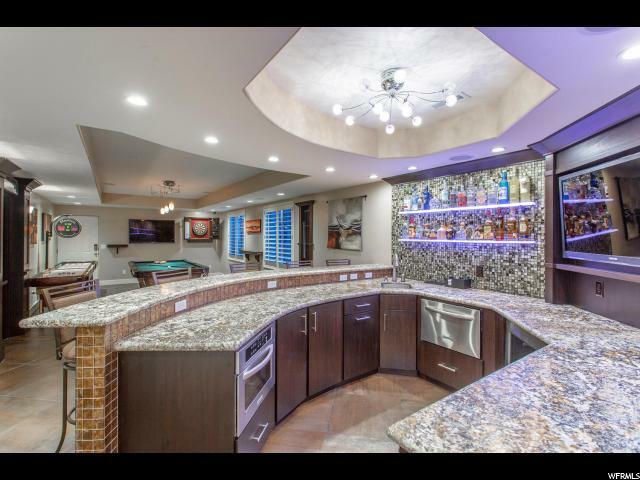 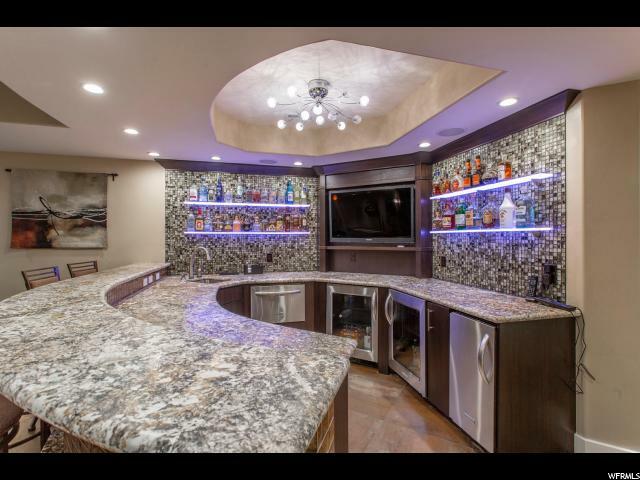 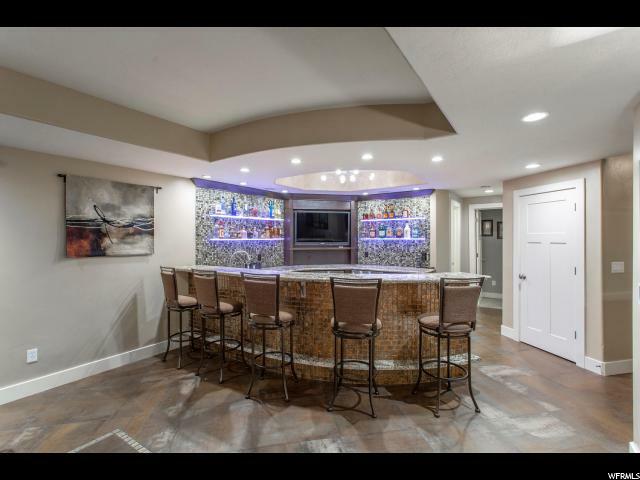 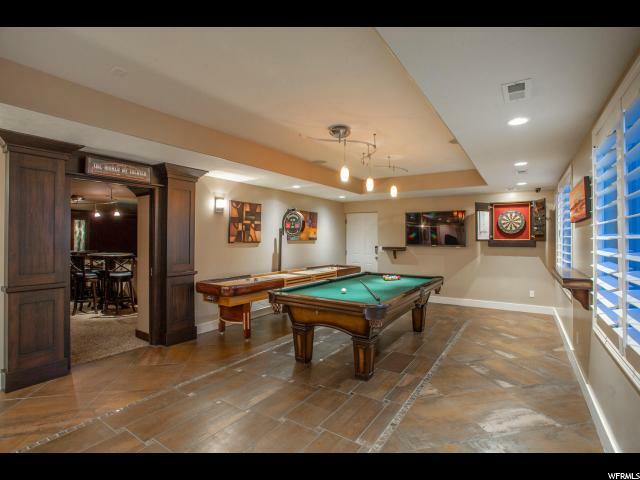 Basement bar has microwave, 2 under-counter refrigerators, ice maker and dishwasher and wine room. 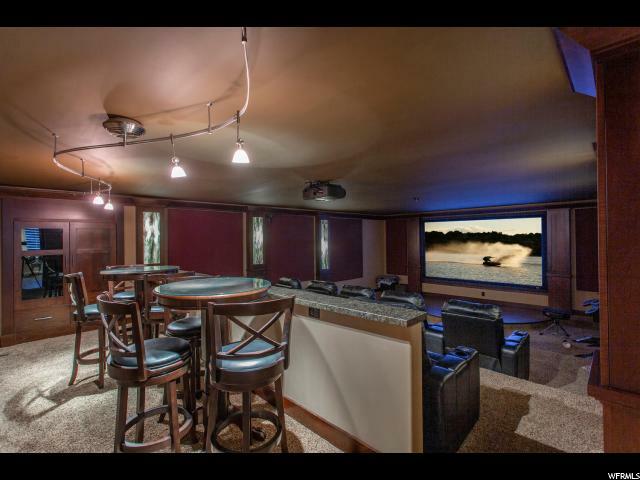 3 car garage with epoxy flooring and heat! 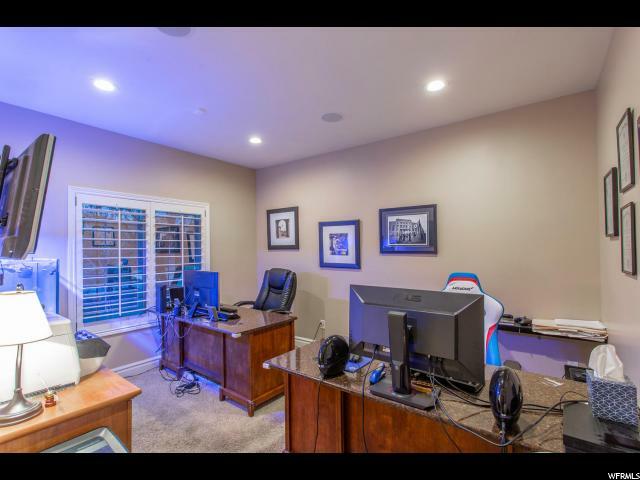 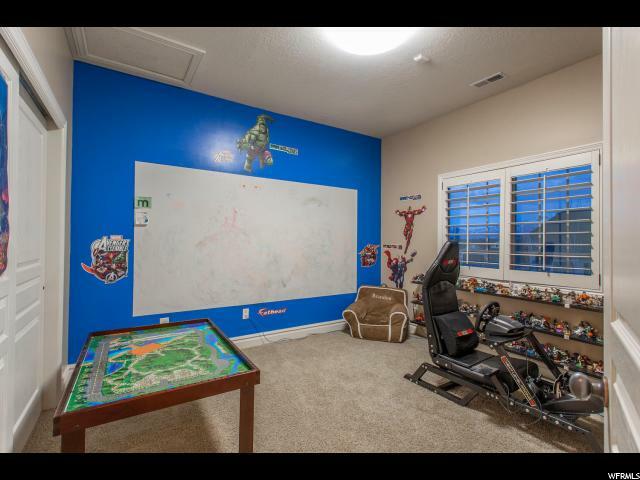 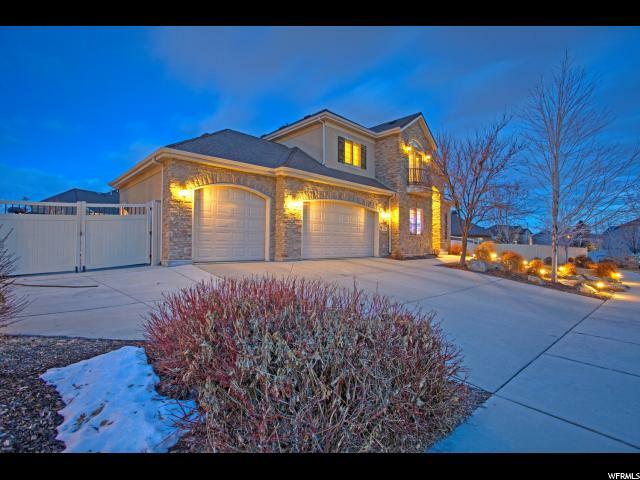 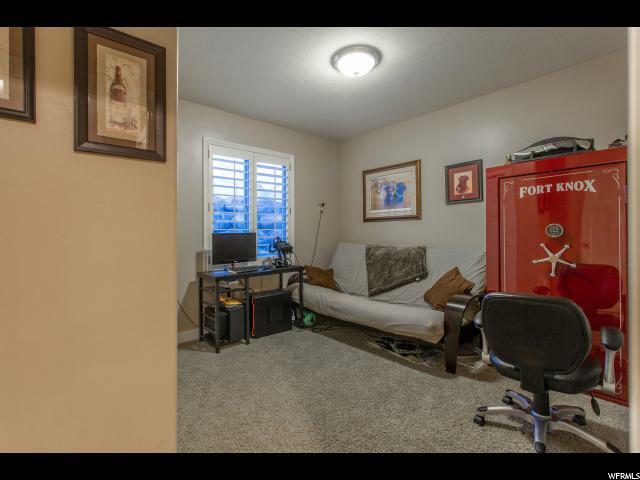 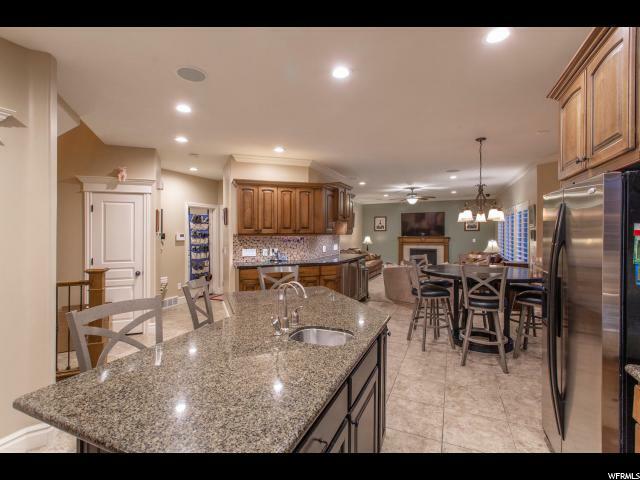 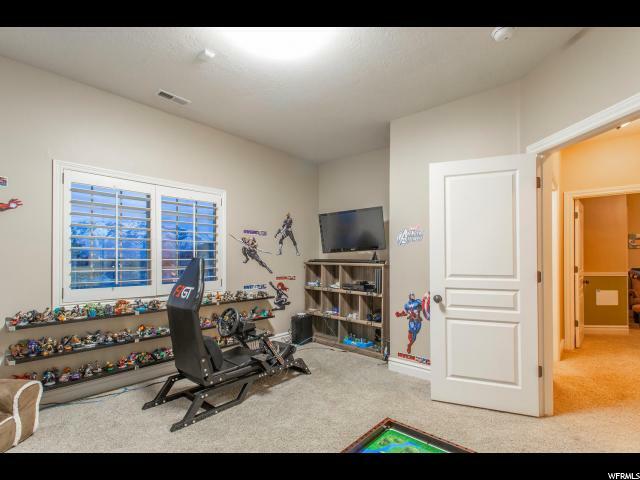 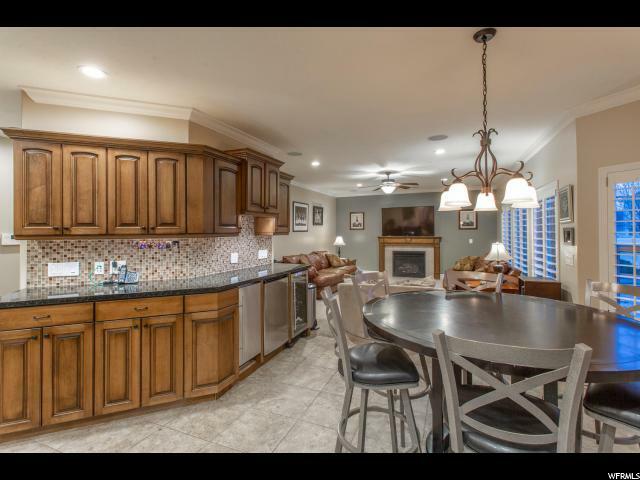 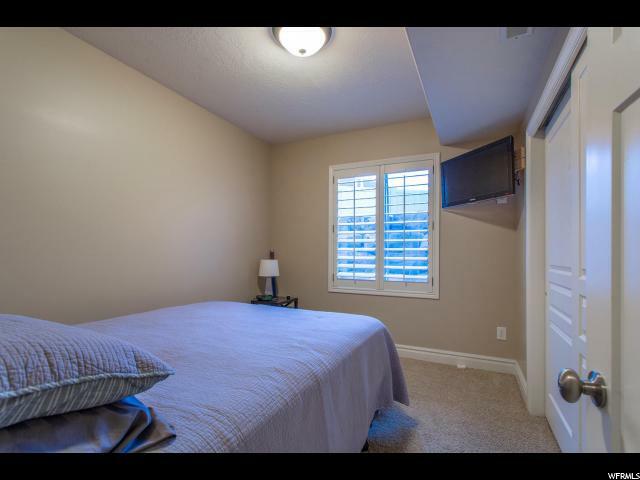 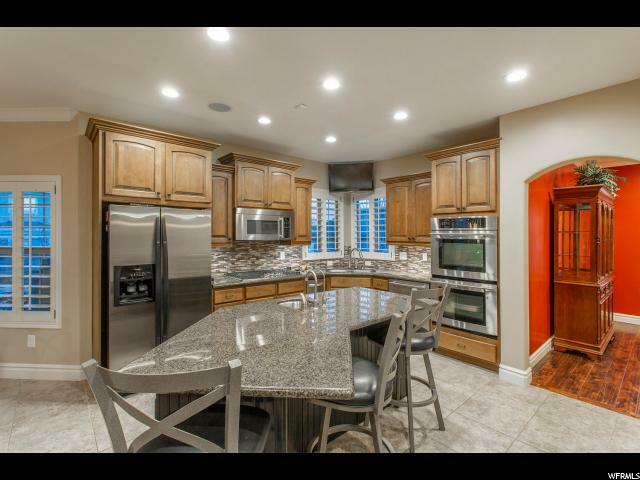 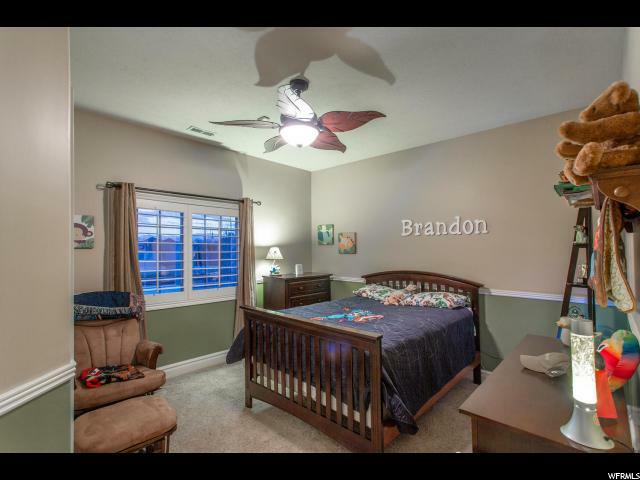 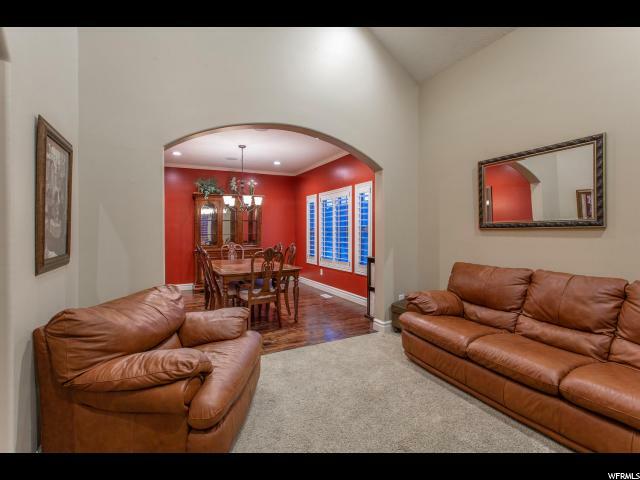 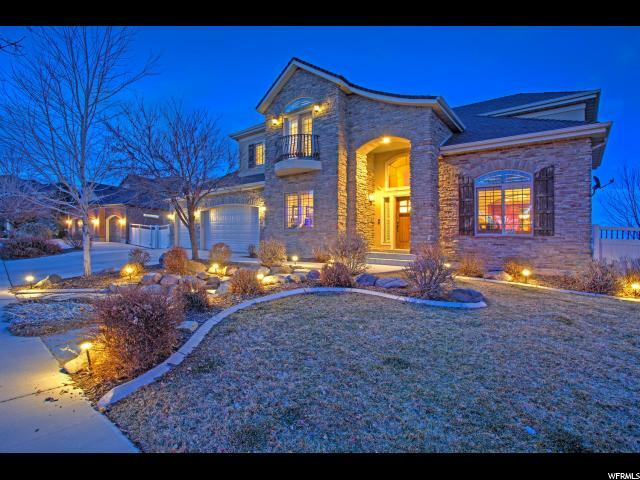 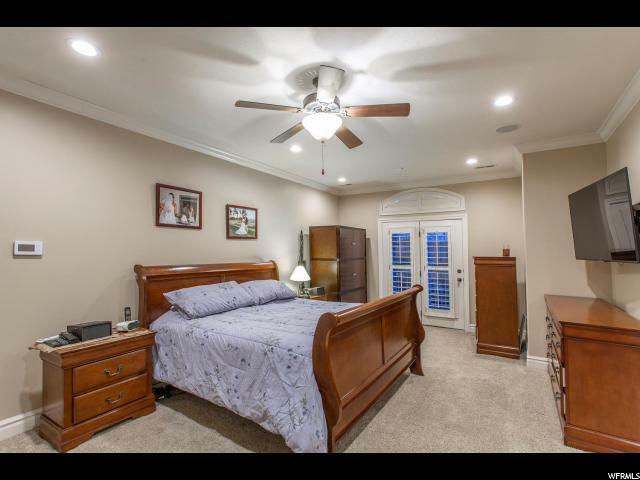 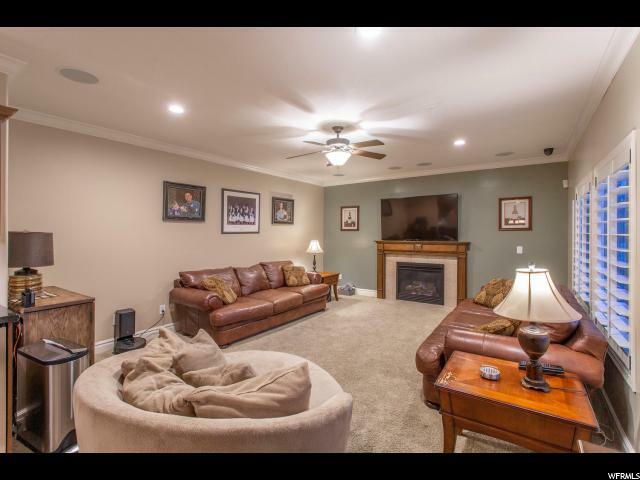 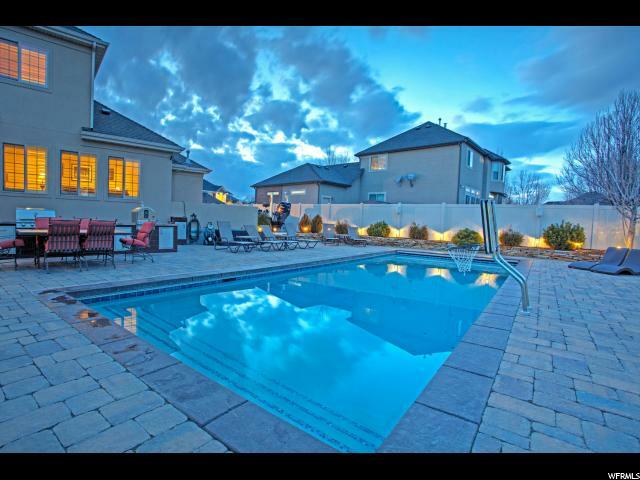 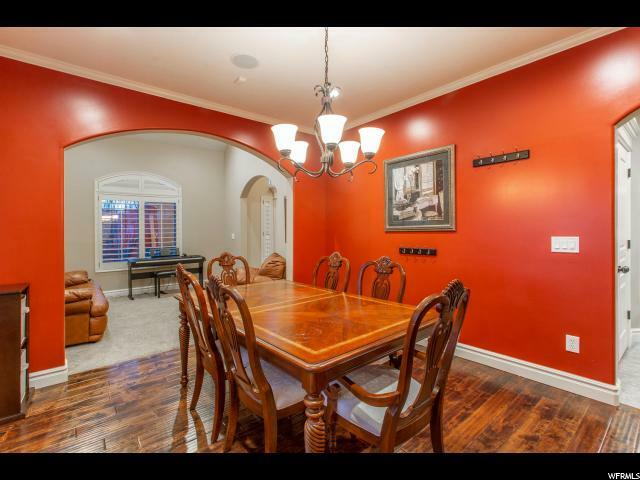 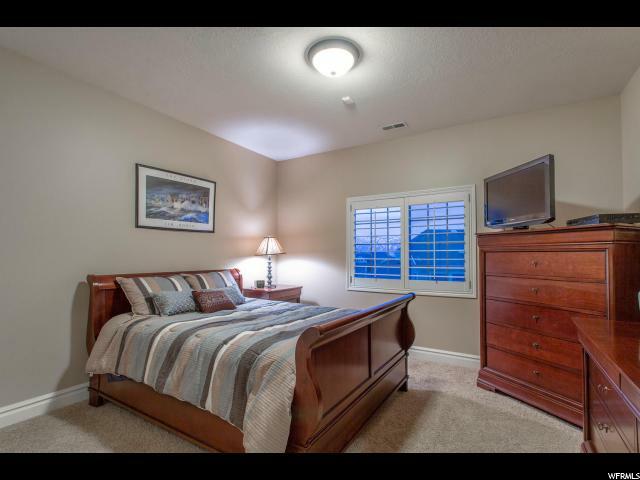 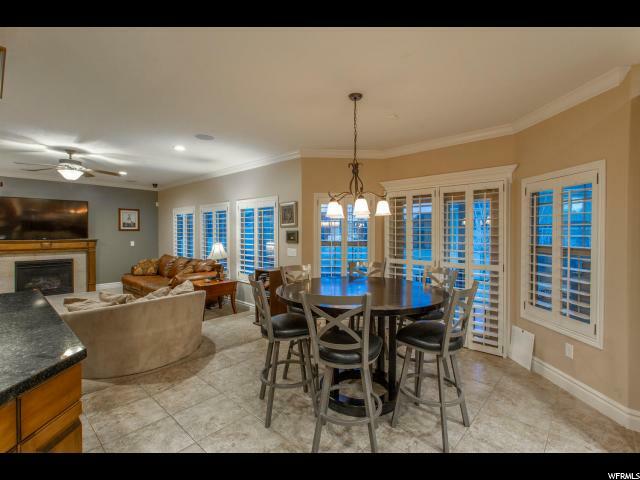 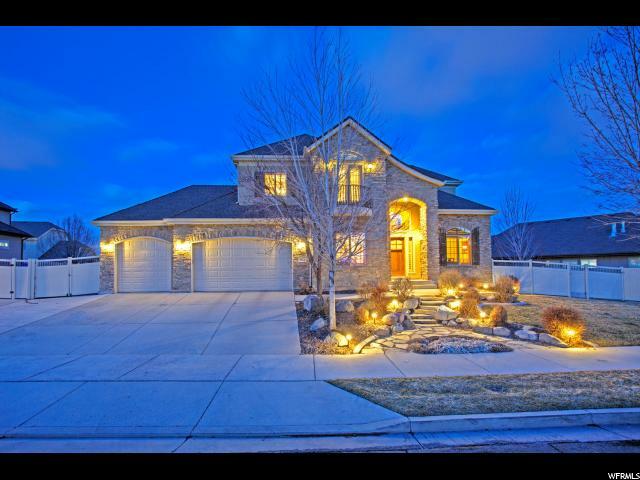 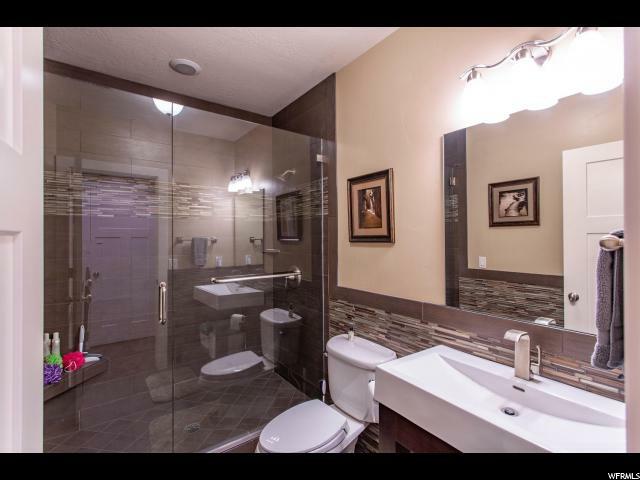 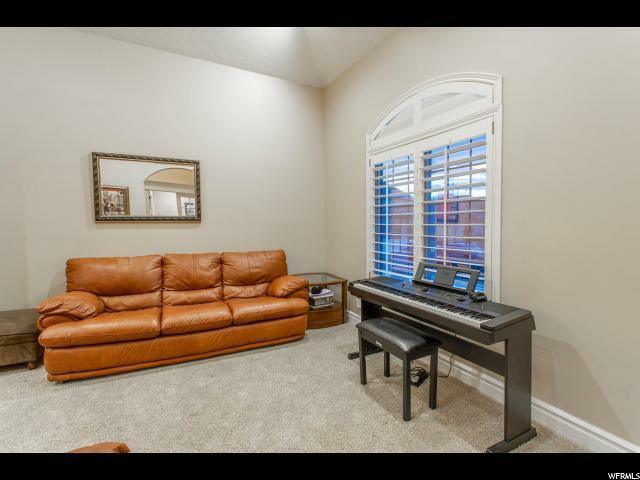 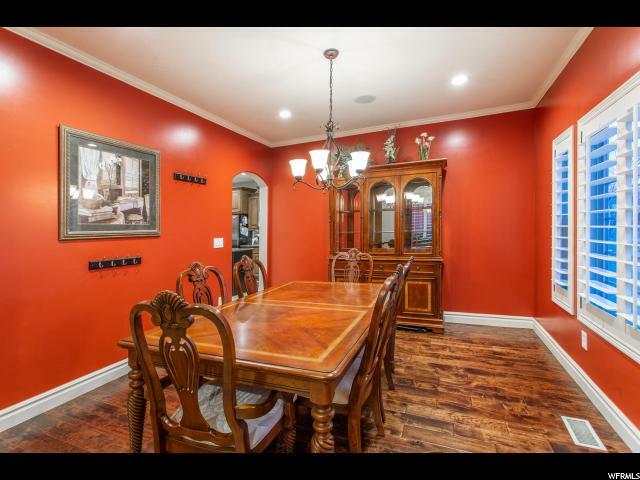 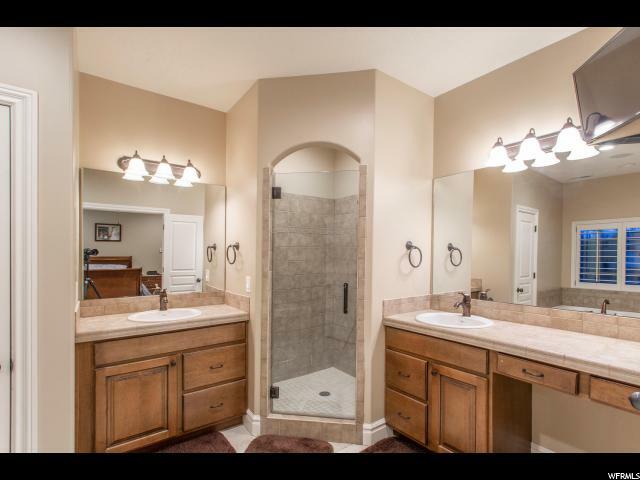 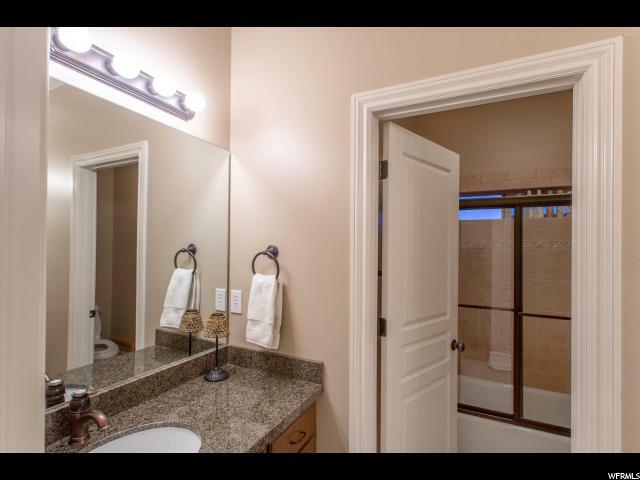 I would like more information regarding the property at 3364 W CANYON MEADOW Unit 433, South Jordan UT 84095 - (MLS #1584332).